"Asia's Trusted Applied Creativity & Speaking Strategist"
Author . Speaker . Corporate InfoTainer. Applied Creativity & Speaking Strategist Hazriq Idrus is on a mission; to inspire creativity & build positive communicators. Hazriq uses theatre and improv techniques to help companies, professionals and entrepreneurs perform at their peak. Hazriq Idrus is an applied creativity and speaking strategist, working with companies, professionals and entreprenuers who want to create exponential growth through creativity and positive communications. mission is to inspire creativity & build positive comunicatorshelps corporate professionals & entrepreneurs inspire creativity & build positive communicators . He uses interactive theatre improvisation approaches in his delivery that creates high-energy and unique presentations; delivered to your audience in a way they will never forget. Hazriq believes that theatre-based training accelerates learning as well as a tool for anyone who desires to add value to their well-being. Tapping on his over 10 years of operational leadership, events management, corporate training, polytechnic lecturing, stage & TV acting experiences, Hazriq founded The Speaking Factory Pte Ltd with a mission to help professionals & entrepreneurs access their creativity & communication confidence to deal with changes, solve organisational/ business challenges and make a difference in their industry. Over these years, more than 4500 delegates have benefited from his workshops, retreats and speaking engagements. Hazriq is the author of "The Stage Fright Antidote! How to manage public speaking jitters using acting & theatre techniques". He also co-authored three other books, “Crowdsauce” and "Because I'm Introvert, I Triumph" & "The Entrepreneur Ecosystem". He is currently working on two other books. Under his belt, Hazriq has trained and facilitated for various government agencies, SMEs and multinational corporations. Currently, Hazriq also lectures on Creativity & Innovation as an Associate Lecturer at Ngee Ann Polytechnic. Hazriq's interest is in the performing arts, particularly theatre and drama. First started out in the “Indera Bangsawan” stageplay at Victoria Theatre (Singapore) in 1997 with Teater Kami Ltd., Hazriq has not stop acting and has been involved in other theatre productions with Theatre 2000, Teater Titisan, Teater Ekamatra, Teater Artistik and Panggung Arts. Besides acting for stage, Hazriq has also acted in various television productions such as drama serials Dua Kali Lima Dol (Seasons 1, 2 & 3), Erlin Montel, Embun Di Tengahari, Gerimis Di Hati, Wajah: Pendatang, Geylang Si Paku Geylang, Kela Kar Sik and many more. He was also a cast member in the one of the Singaporean local films, “Kallang Roar: The Movie”. Hazriq had undergone several theatre and drama trainings conducted by various theatre companies and practitioners. He also had the opportunity to attend improvisations (improv) workshops by improv theatre companies, Vancouver Theatresports and The Second City (Toronto), in Canada. However, all of the above is nothing close when compared to the single production that he is most proud of – his only son, Rizzqi. - Crowdsauce: Hot & Spicy articles on business, marketing, branding, communications and creativity. - Because I'm Introvert, I Triumph. 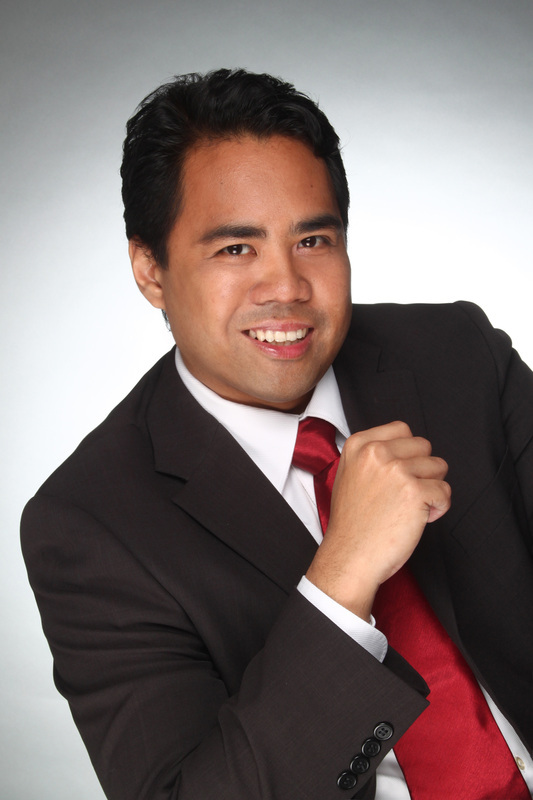 Applied Creativity & Speaking Strategist Hazriq Idrus uses theatre and improv techniques to help companies, professionals and entrepreneurs elevate performance. He is the author of The Stage Fright Antidote (plus 4 books) and founded The Speaking Factory Pte Ltd.